A CNC milling machine  a £45,000 investment  has also been recently fitted, increasing our capability to refurbish and repair tools. More recently, a Yaskawa robot was installed at our Newton Aycliffe facility this week. 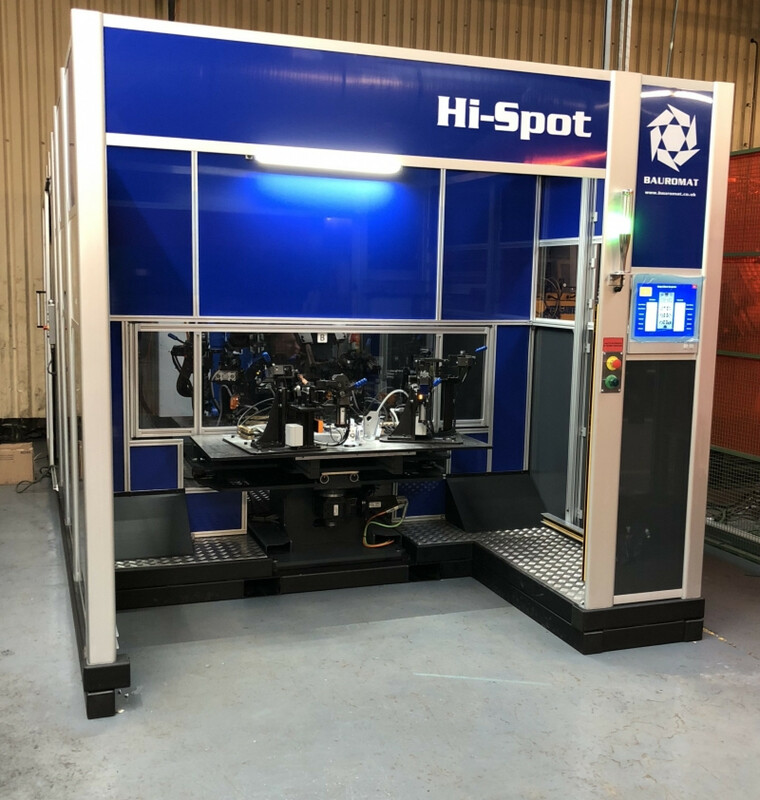 A £250,000 investment, the robot will increase both efficiency and our capacity to manufacture engine mounting brackets  a critical safety feature for spot welding. At Arlington Automotive, were proud to invest in the latest equipment for our manufacturing facilities. Driving new efficiencies to further shorten our clients supply chains remains an ongoing priority. We cant wait to see the results of our investment.